organised to bring together the education and Pasifika communities to inspire and celebrate Pasifika identity, language, culture, and achievement. 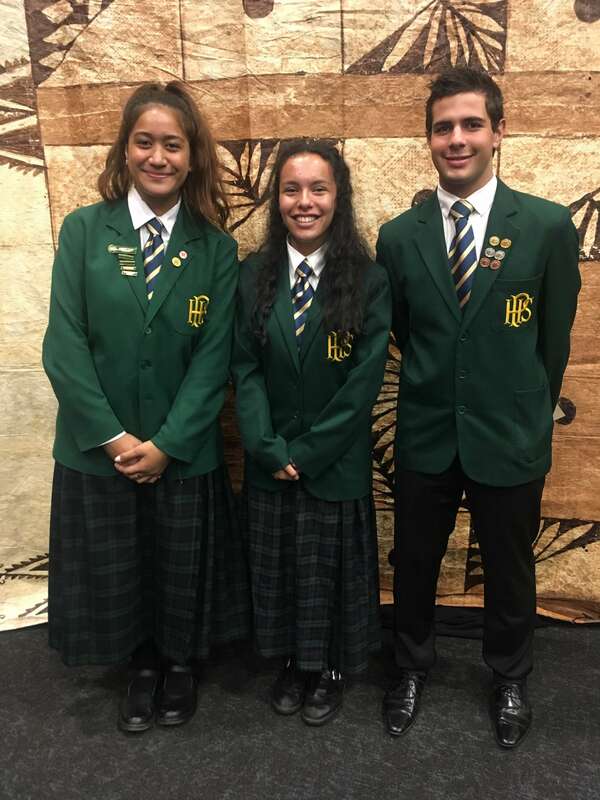 This year the SupremeAwards combined the Pasifika Student Service and celebration of Pasifika student academic achievement. It aimed to strengthen the partnership that students, families, communities have with teachers, principals, tertiary providers, local and central government. 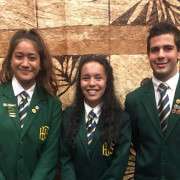 From Papanui High School, Hana Tuetue and Alex Bowden were acknowledged for their contribution to school leadership. Dominic Stufkens was also acknowledged for his Level 2 NECA Achievements. 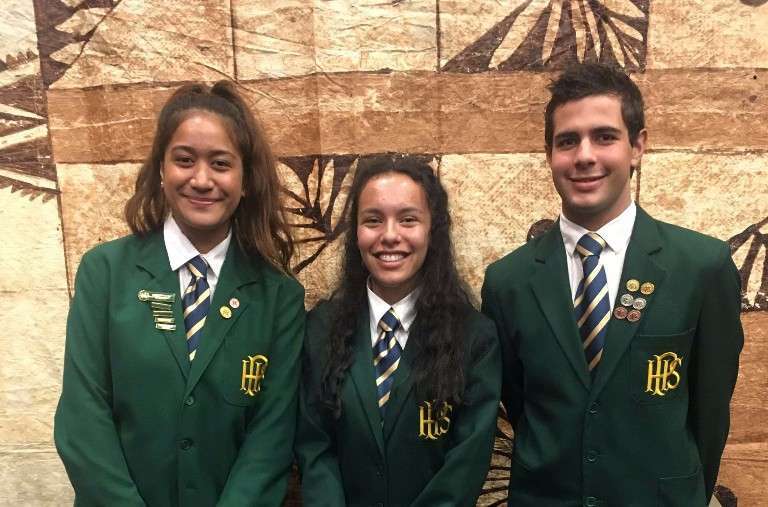 Over the next month or so Pacifika students have a busy calendar with Polyfest being held on the 18th March, the Speech Competition on the 9th May and the Leaders Breakfast on the 25th May. Keep an eye out for information on these events.